You need some new equipment for your home gym or box? Kettlebells, bumper plates or a cool weight vest? 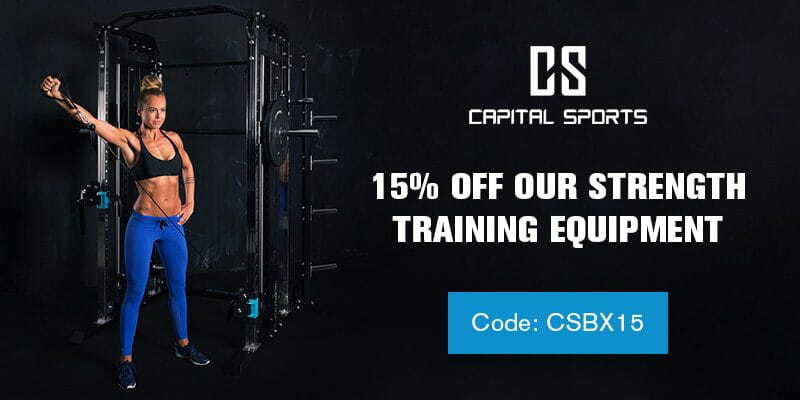 Capital Sports offers you as an early Christmas present 15% off all their strength equipment until Monday the 18th of December. 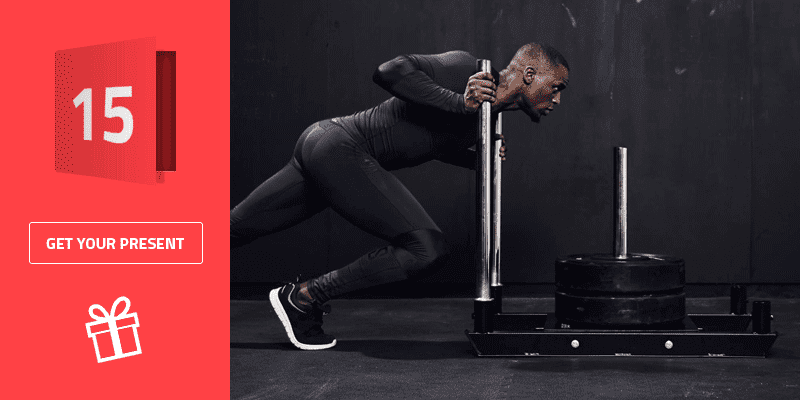 Tested by coaches, athletes and product experts – they have everything you need in order to improve your endurance, strength, agility, speed and coordination. Time to upgrade your equipment!